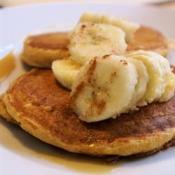 Yummy delicious and healthy take on pancakes and syrup! 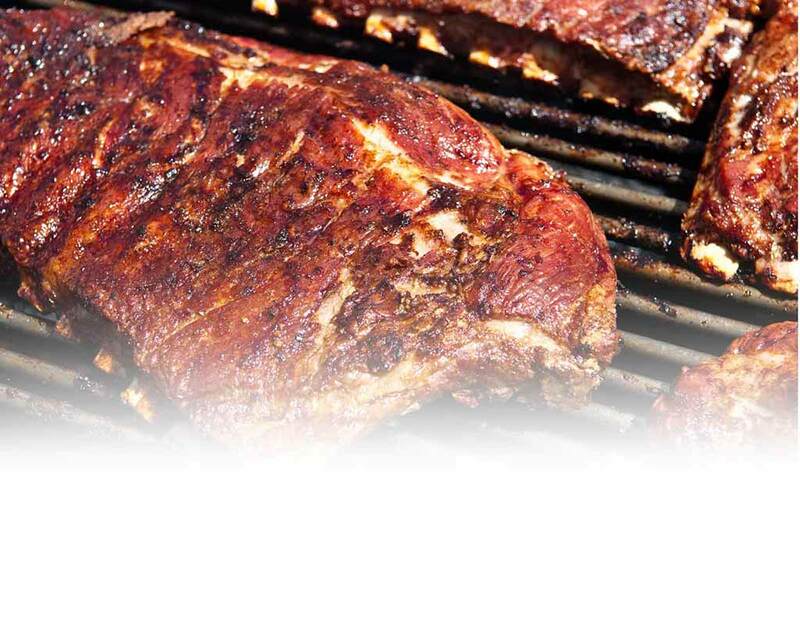 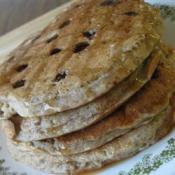 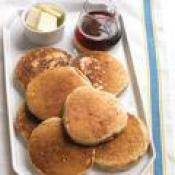 Firm textured, high protein pancakes that are good with or without syrup. 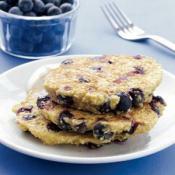 Fast , high fiber pancakes with a twist.